Tip 2- Study your opponent and their pattern of playing.You will notice that players get emotional and expressive. The body language of a lot of players reveals a lot and if you keep your eyes and ears open you can take good advantage of this. On the other hand, be careful with your expressions and emotions. Try and be neutral with minimum changes in your behaviour. The toughest player is the one you can’t read. Tip 3- Got good cards! Do not instantly post a big bet, like most players. Take your time to play your turn. A big bet right from the beginning will cause players with weak cards to fold instantly and you’ll lose out on a good pot amount. Tip 4- Play blind. 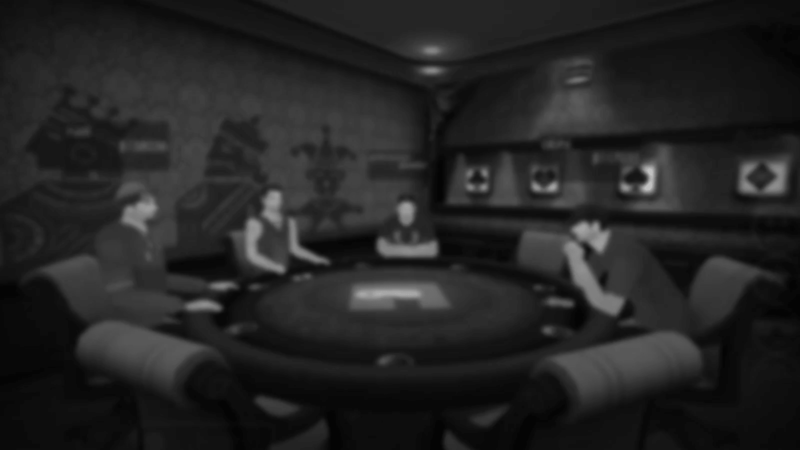 Specially in teen patti online you’ll notice a lot of players play Blind for the first couple of rounds. Restless players usually see their cards immediately and give themselves away. It’s a good way to leave the opponent feeling perplexed. You can make him feel doubtful about his own cards by your confidence level. Playing Blind also helps increase the Pot amount. Tip 5- Use the sideshow option. If you are not very sure about your cards, ask for a sideshow from the preceding player. Out of you two, whosoever has a better hand, continues playing. This unique feature of the teen patti card game helps you decide whether your hand is worth continuing the game or not. Tip 6- Play bluff with weak cards. Do not give an indication of your poor cards. Confuse others to the extent that they fold/pack. Tip 7- When in doubt, Pack. All top grossing players and experts bet on a very small percentage of the hands. Remember, good fortune demands patience. The teen patti card game is all about choosing right moments to bet. Tip 8- Do not get disheartened if you lose few rounds continuously. Eventually you will be dealt good cards. A lot of players jump from one room to another, which actually costs them more without them realising. Or, try earning bonus chips and points by doing some other activities, take a break and start with a fresh mind. Last but not the least - As a beginner, try and play for free. You can play with friends and family at home to learn the basics of the game before you start betting and taking risks. There are a lot of really good online teen patti options available as well (refer Teen Patti Classrooms or How to Play Teen Patti). Read the instructions and play a couple of hands till you feel confident and have acquired the required skill set for it. Why not test these tips right now with Gamentio’s Teen Patti online? Let us know what you think and if you have any interesting tips to offer do let us know in the comments section. Since Teen Patti variations seem to be the game of the hour, I’ll soon cover how to master them too. Watch out this space for more. What is the best betting strategy for Teen Patti? Do You Know the Probability of Winning a Teen Patti Game? 5 Advantages of Teen Patti Games And How You Can Make Full Use Of It. Fully Utilize Teen Patti Rules To Enhance Your Winning Odds. Newly Introduced Teen Patti Variations!